Discounted, pre-season Wilson Pool passes are now on available. Pre-season passes can be purchased online at: https://www.westcarrollton.org/pre-season-pool-pass-registration/ or in-person at the West Carrollton Civic Center, 300 E. Central Ave., from 8 a.m. to 4:30 p.m. each day. Wilson Pool will also be open for pass sales from 9 a.m. to noon, on May 11 and May 18. Residents’ pre-season rates are: $47 for youth (ages 4-17) and senior citizens (over age 55); $57 for adults; and $130 for a family, up to 4 members of the same household. Each additional family member, added to a family-pass, is $25. Anyone who lives in the West Carrollton School District or works in the City of West Carrollton will receive the resident rate, with proof of residency or employment. Pre-season, non-resident rates are: $78 for youth (ages 4-17) and senior citizens (over age 55); $88 for adults; and $192 for a family, up to 4 members of the same household. Each additional family member, added to the family-pass, is $35. The season pass prices go up on May 25, when the pool opens. Photo identification cards will be issued for all Wilson Pool pass recipients age four and older. Last year’s photos can be used for the 2019 cards. However, new pass purchasers will be required to have photos taken at the Civic Center or at Wilson Pool when it opens. One-day admission rates also remain unchanged. Rates are $3.50 for resident youth and seniors and $5 for non-residents. Adult one-day rates are $4 for residents and $6 for non-residents. Special 10-day passes and after 5 p.m. rates are also available. See the parks and recreation section of www.westcarrollton.org for more information. Swim Lessons will start on June 3 – with additional sessions starting on June 24 and July 15. Special events such as High School Swim Nights and a Family Movie Night will also be hosted this summer. The WAVES Swim Team also hosts a summer swim league at Wilson Pool for youth ages 5-18. For more information, email swimmingwaves@gmail.com. 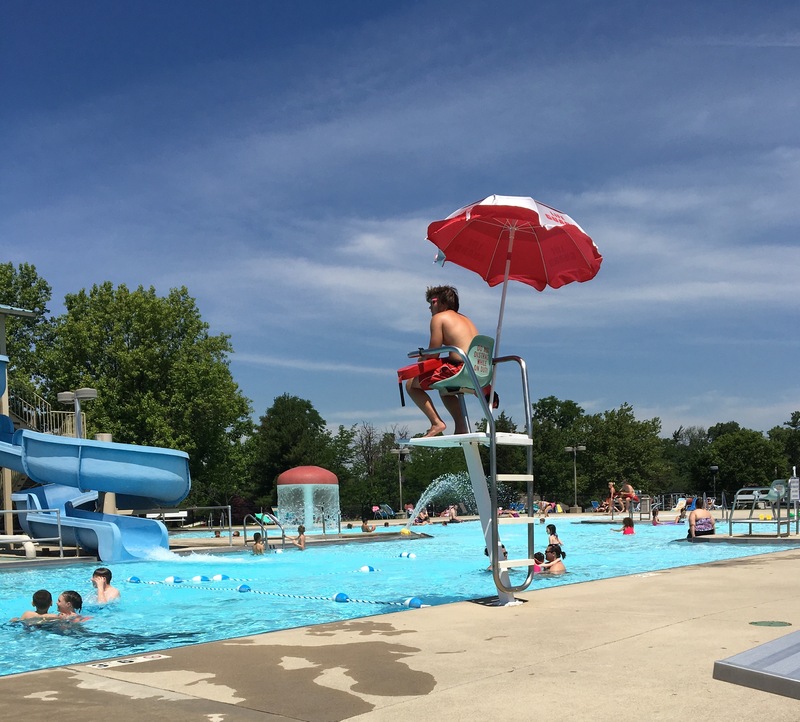 For more information about Wilson Pool, see here or call the parks and recreation department at (937) 859-5182.